You'll be £12.99 closer to your next £10.00 credit when you purchase The Revolution’s Last Men. What's this? complement the photographs taken in 1864, original drawings depict the men as they may have appeared when they were soldiers, using current research on military artifacts and material culture. Also included are additional photographs of some of the men that were not part of the 1864 collection but taken when their status as the last known survivors of the American Revolution made them celebrities. 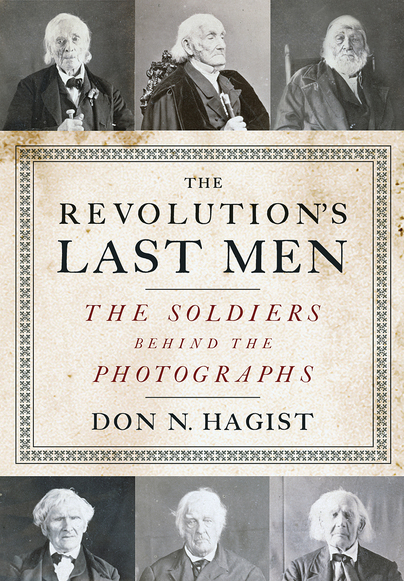 While the photographs of these aged veterans continue to capture imaginations, this book puts their service into perspective and allows these men to be appreciated for who they really were.